Mi Casa Broadcasting Network produces 60 hours of television programming per week featuring breakthrough shows utilizing mixed digital media. It is dedicated and committed to promoting Hispanics and supporting established and upcoming artists. 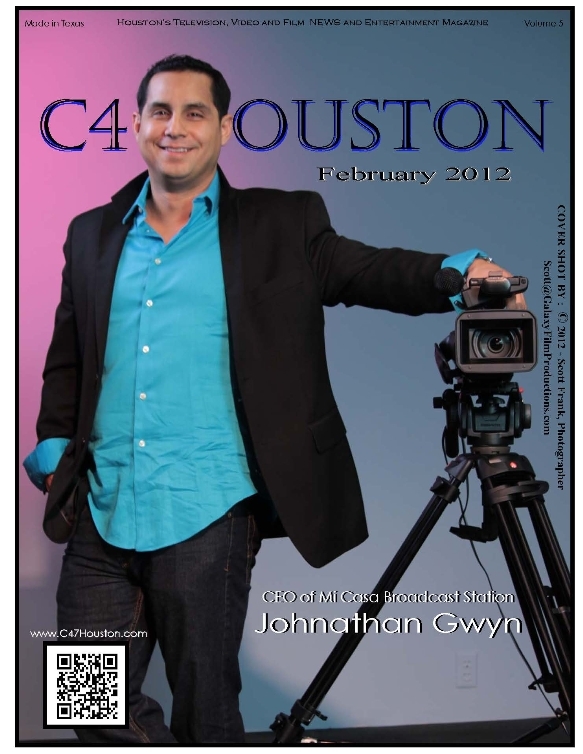 Jonathan Gwyn is founder and CEO of Mi Casa Broadcasting, which produces English-language shows and operates the mostly English Mi Casa multicast subchannel on Spanish Broadcasting System‘s KTBU Houston. The channel launched over the AIR in Houston running back to back programming in January 2011. The broadcast company enriches American Latino viewers on the amazing talent that promises to inspire across the global audience in LATAM. Delivered in English, the programs range from comedy puppet shows and youth education to cage fighting and even arena football. “MCB Network” is an incredible informational resource of history on American born culture and designed to create a heroic image. With an uprise of Hispanic and Spanish network booms such as MundoFox CEO Johnathan Gwyn had this to says it is not surprising, Gwyn thinks MundoFox ought to think about airing at least some of its programming in English. “I don’t know if there’s room for another Spanish-language network, but I think there’s room for another network,” he said. “The English-language Latino is underserved. They’re consuming their media in English. 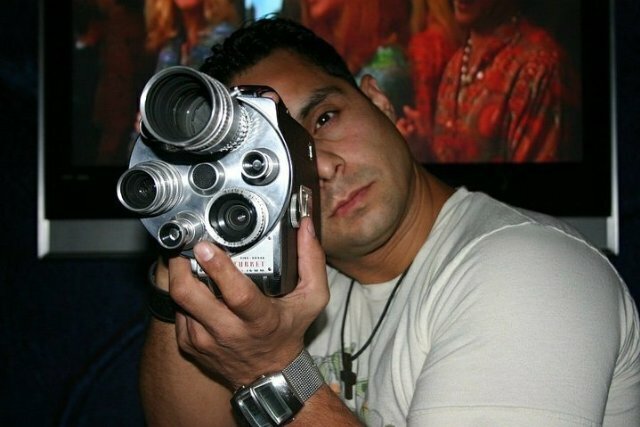 Many award winning producers, directors, writers, actors, and musicians have been joining forces with Mi Casa Broadcasting for over a decade to provide content from various regions of The United States. Through the Mi Casa Broadcasting’s Digital TV portal, viewers can call this their home for Latino culture in English, a genre that has long been underutilized in TV/Film. This TV Network serves as a two way mirror between Latin American culture mixed with the ever-growing Infinite cultures in America. 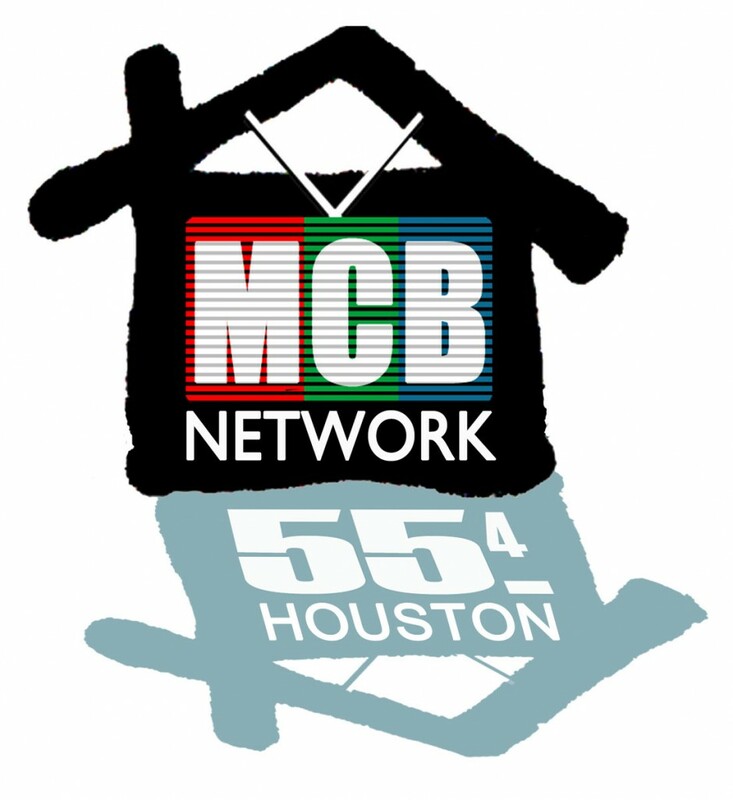 “MCB Network” strategically captures the Houston, TX audience as it expands its 2.5 million viewer reach in South East Texas. Here viewers can re-discover a sense of pride, an excellent new look at pop-culture featuring high-end modern day pilots, comedies, reality shows, music videos, and feature length films, calling it a gateway for established talent to serve up an experimental style of breakthrough broadcast television from building strong relationships in the industry, a TV network that exemplifies the American dream. “Mi Casa Broadcasting (MCB Network)” is broadcast on Houston’s KTBU on DTV 55.4 and Phonoscope Cable in the United States, covering over a dozen surrounding counties. Topics covered at the network will also be to interact with audience to develop original series and editorial content to build a brand that gives power to the people, in English language featuring over 17 Latin American cultures. In addition to “MCB Network” (http://www.micasabroadcasting.com) and Phonoscope Cable (http://phonoscope.com/), will also be distributing across a mobile and broadband platforms in the very near future.